An osteoarthritis is a severe form of arthritis. The cartilage tissue breaks down completely which results in friction between the bones. This causes severe pain in the joints especially the knees. It is a common degenerative disease, yet it is very painful and sometimes beyond tolerance. 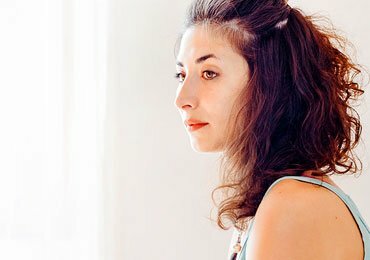 It occurs more in women than men and the rubbing of bones against each other is very painful. Over a period of time, the bones become brittle and the worse situation may even break. The most painful areas are the knees and joints and sometimes it may even make movement impossible. In acute cases, it is always advised to visit a doctor and undergo treatment; however, there are some home remedies for Osteoarthritis which will provide relief from the severe pain. Store the hot water in a hot water bag. Take some ice cubes and store it in a flask. Apply first the hot water bag in the affected area. Leave a gap of 10-15 minutes. Take some ice cubes in a clean cheesecloth. Place it on the affected areas for sometime till you can tolerate the cold. Repeat this process as frequently as possible in a day. 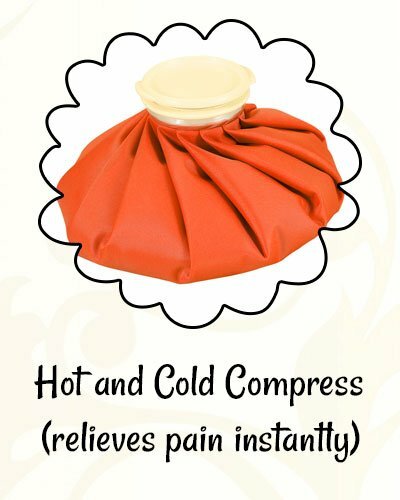 The hot and cold compress is very helpful in relieving pain instantly. The warmth of hot water will relieve pain and the coolness of ice will make the area numb. Hence, when you are witnessing too much pain in the knee and joint, apply the ice pack immediately for numbness and reduced pain. Take 2 tablespoons of mustard oil in a container. Soak a cotton ball in the mustard oil and apply the same all over the affected areas. Massage gently for 15-20 minutes. Wipe off the excess oil using a cloth or towel. Take a slice of ginger and crush it properly. Take 2 tablespoons of mustard oil in a container and add the crushed ginger to it. Warm the oil and ginger over a low flame for 1-2 minutes. Apply this oil on the affected areas and massage gently for few minutes. Wipe off the excess oil from the area with a cloth. Massaging the painful areas is very important in arthritis. 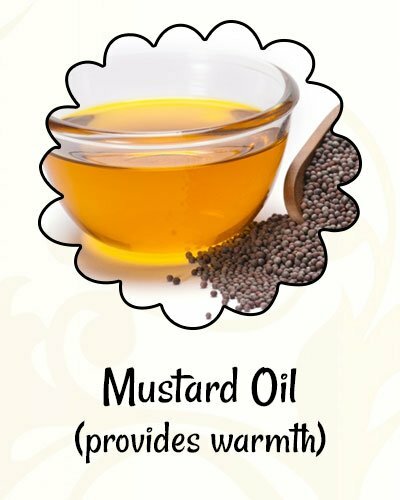 Mustard oil is considered to be medicinal oil and is very effective for joint pain. Regular massage helps in getting rid of arthritis pain. 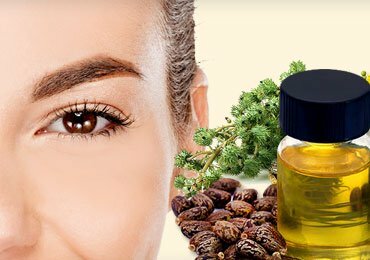 Mustard oil massage provides warmth to the affected areas and thereby reduces pain to a great extent. Ginger, on the other hand, is known for its anti-inflammatory properties and reduces pain effectively. Soak fenugreek seeds in a container overnight. Next morning, eat the soaked seeds in an empty stomach. Repeat this process once regularly until you get relief from pain. Take some fenugreek seeds and grind them to form the powder. Take a spoonful of powder and soak the same in a glass of water overnight. Next morning strains the liquid and drinks it on an empty stomach. Next morning grind the seeds along with water to form a smooth paste. Leave it for 30-45 minutes till it becomes dry. Wipe off the paste using a wet cloth. Repeat this process 2-3 times in a day for effectiveness. 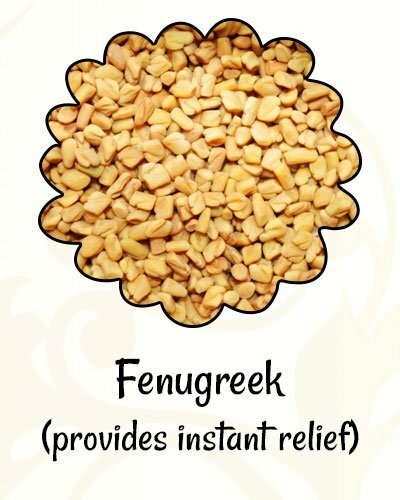 Fenugreek seeds have anti-inflammatory properties and also reduce pain very effectively. 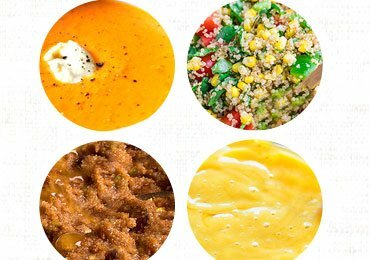 Add fenugreek spice to your diet as well. Regular consumption of seeds or water will help in reducing pain and provide relief. Applying the fenugreek pack will provide instant relief. Don’t miss to read about the 7 Super Seeds That Can Change Your Life! 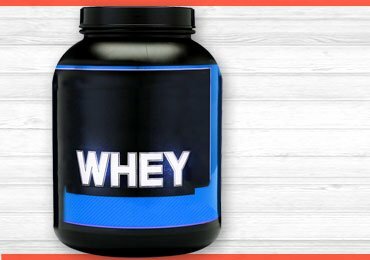 Boil milk in a container and take 1 cup full of hot milk. Add a pinch of turmeric and a spoonful of honey to it and stir well. Drink this milk at least once in a day. Bones are made up of calcium and phosphorous. Milk has a rich content of calcium which is essential for the bones. 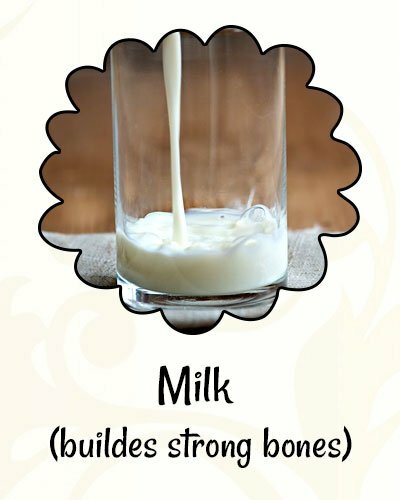 Consuming milk regularly helps in building strong bones. Milk and turmeric form a great combination of home remedies for osteoarthritis to reduce pain. Drinking warm milk along with turmeric will provide instant relief from pain. Follow this process regularly and the pain will subside completely after some time. Take 3-4 ripe cherries and blend them properly. Eat one spoon of cherry daily before going to bed. Repeat this process regularly to get relief from osteoarthritis. Cherries are a rich source of magnesium and potassium which makes it one of the excellent home remedies for osteoarthritis i.e. 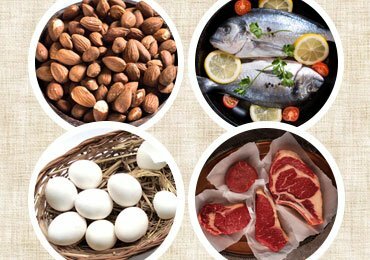 to reduce inflammation and pain to a great extent. 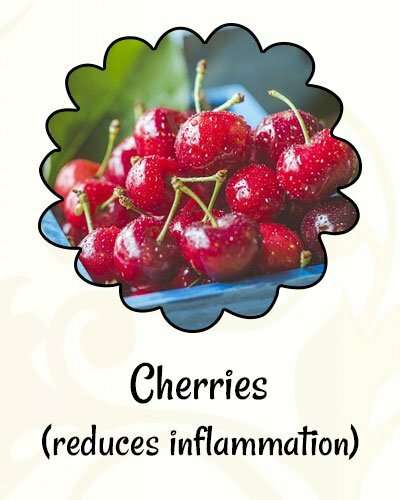 Eat fresh cherries regularly to get rid of osteoarthritis. Boil water in a large container. Pour the water into the bathing tub and mix it with sufficient quantity of cold water to make it lukewarm. Add 2 spoons of Epsom salt to the bathing tub. Soak yourself in this salt water for 15-20 minutes. Repeat this process once every day to reduce Arthritis pain. Epsom salt is rich in essential minerals. It hydrates the affected areas and the salt provides the required minerals like calcium, potassium and magnesium to the body. 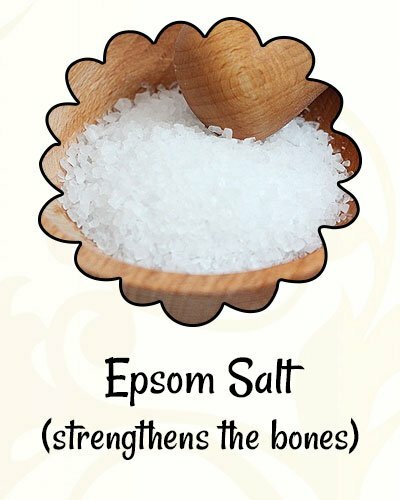 Taking a dip in Epsom salt water will not only reduce the pain but also strengthen the bones. If you have pain in the joints of hands or elbows, you can soak only that part in lukewarm water containing Epsom salt for immediate relief. 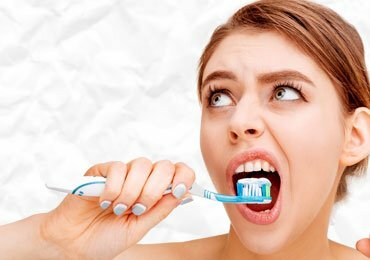 You can repeat this process 2-3 times in a day for immediate relief. Boil water in a container and pour the same into a cup. Dip a green tea bag in this cup of hot water. Allow it to steep for 2-3 minutes. Drink this liquid 2-3 times in a day for effectiveness. Add green tea leaves to the boiling water and allow it to boil for another 2-3 minutes till the color of the water changes. Strain the liquid using a strainer. Drink this tea 3-4 times in a day to get rid of pain and inflammation. Green tea is a known anti-oxidant and has anti-inflammatory properties. 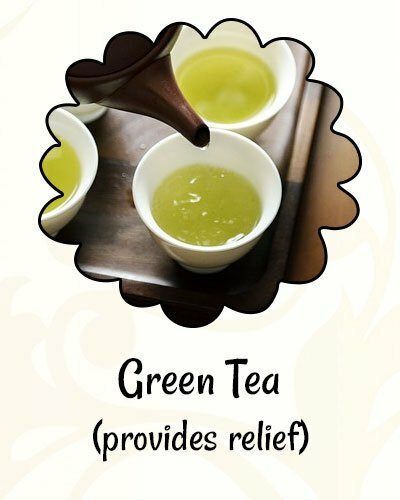 Regularly drinking green tea provides relief from the pain. Sip a cup of green tea regularly for best results. Green tea acts as a lubricant for the bones and reduces continuous rubbing and friction. This, in turn, reduces pain to a great extent. Cut a small slice of ginger. Wash it thoroughly and peel off the outer skin. Slowly chew the ginger so that the juice comes out. After all the juice comes out, throw the residue. Repeat this process 1-2 times in a day for best result. Take few slices of ginger and crush them thoroughly to extract the juice from it. Add the half teaspoon of honey to the ginger juice. Take this mix slowly 1-2 times in a day for effectiveness. Take a container of water and add the crushed ginger to it. Strain the liquid and pour the same into a cup. Add a teaspoon of honey to it and drink this liquid 2-3 times in a day. 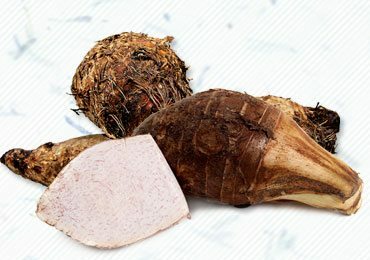 Ginger is known for its medicinal properties. The ginger juice has medicinal properties and can cure osteoarthritis as well. 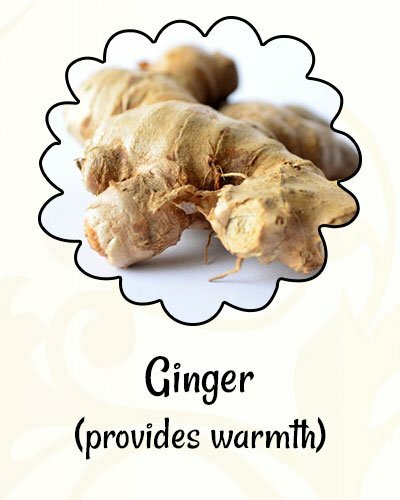 Include ginger in your curry regularly for quick relief and recovery. The ginger tea provides warmth to the body and is, therefore, effective in reducing the pain. It also acts as a lubrication in the affected areas. Take 2-3 cinnamon pieces and crush them slightly. Take 1 liter of water in a container and boil the same after adding the crushed cinnamon sticks to it. Boil for 10-15 minutes and then allow it to cool down. Strain the liquid and add a teaspoon of honey to it. Drink cinnamon tea 2 times in a day. 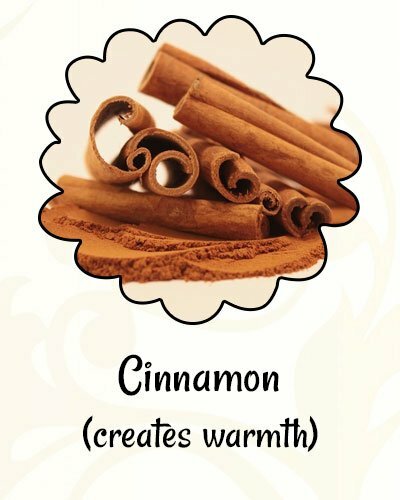 Cinnamon tea creates the necessary warmth in the body which is very helpful for osteoarthritis pain. If the pain is unbearable, then sip on this tea for instant relief. Remember that cinnamon creates too much heat in the body. Hence it is advisable to sip on this tea once in the morning and during the evening time. Too much consumption of cinnamon can generate excessive heat in the body which may further lead to other complications and side effects. It is also advisable to include this spice in your regular food for pain relief. Add a pinch of turmeric to the hot milk. Drink this milk at least once in a day to get immediate relief from pain. Repeat this process regularly till the pain subsides completely. Take 2 tablespoons of turmeric and add sufficient quantity of water to make a smooth paste. Apply this paste on the affected area and allow it to dry completely. Soak a cloth in this hot water and squeeze the excess water from it. Tie this cloth around the dried turmeric paste for 3-4 minutes. Wipe off the turmeric paste with the wet cloth. Repeat this process 2-3 times in a day for relief. Take 2-3 tablespoon of olive oil in a container. Add a pinch of turmeric to the olive oil and mix well. Apply this mix on the affected areas using a cotton ball. Massage the area gently for 10-15 minutes till the oil is absorbed. Wipe off the excess oil using a clean cloth. Keep hot water bag on the massaged area for 5-10 minutes to reduce pain immediately. 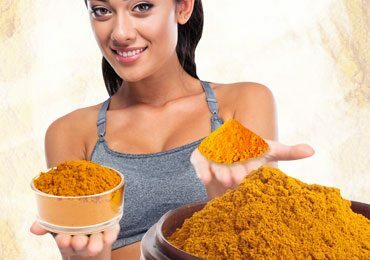 Turmeric has anti-inflammatory and medicinal properties. 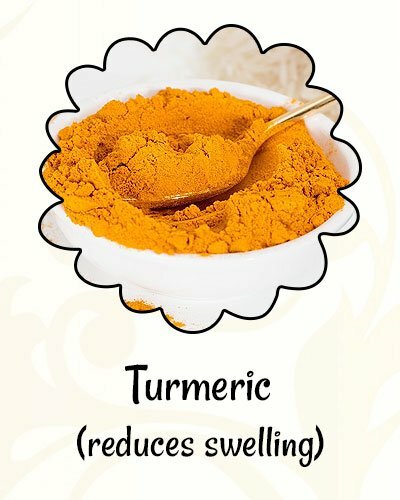 Therefore, applying turmeric on the affected areas reduces swelling and provides relief from pain. Include turmeric in your diet every day for best results. Using turmeric with oils like olive oil or mustard oil and massaging the affected areas provides lubrication and helps in the bone movement, thereby reducing the friction between the bones. Also, warm water or steam hydrates the affected areas and makes movement possible without any pain. Osteoarthritis is a severe form of Arthritis and should not be neglected. Following the above home remedies for osteoarthritis definitely helps, but arthritis patients should opt for some exercise or at least a morning walk every day. This will help in blood circulation which brings in flexibility. 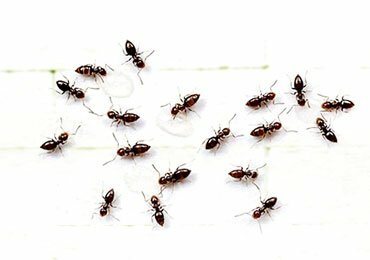 Hope you found this article useful. In case of any comments or suggestions, please feel free to share the same in the comments section below. 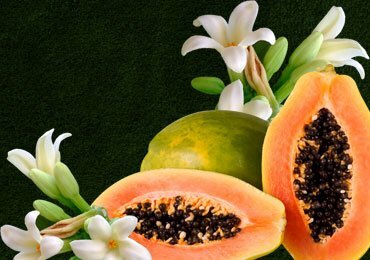 Read more – Let’s Know Some Best Natural Remedies for Arthritis Pain!